These people who have never really worked anywhere are profoundly clueless. 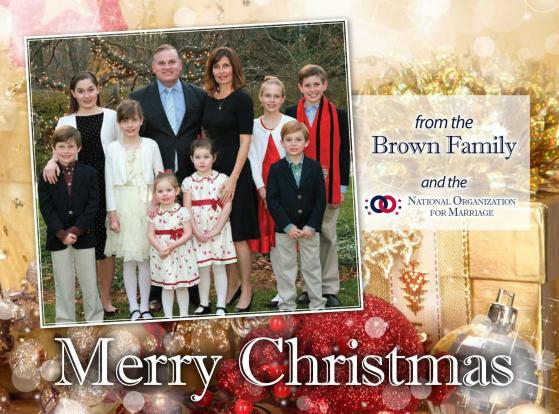 National Organization for Marriage's seasonal card should not be the Brown family seasonal card. 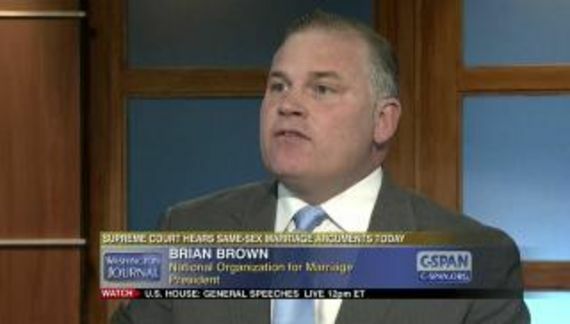 It screams the organization is Brian Brown and Brian Brown is the organization. Then again, perhaps Brown is the only one left at this futile endeavor. Same number of kids but she was pregnant last year.